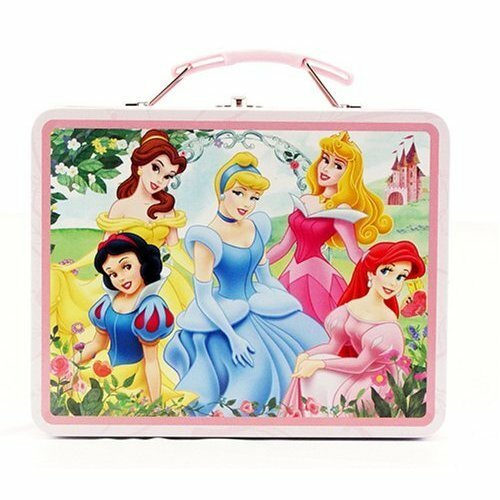 Disney Princess Metal Lunch Box. . Wallpaper and background images in the Lunch Boxes club tagged: disney princess lunch box lunch box lunchbox disney princess aurora sleeping beauty cinderella belle ariel.